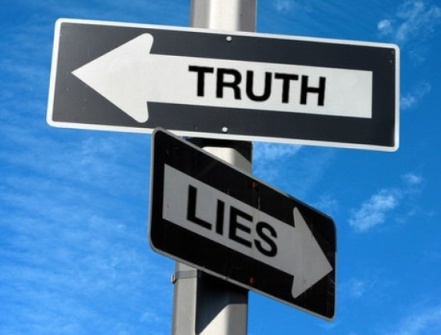 A study showed that the average of American was lied 11 times in a week. According to research conducted by Anita Kelly, a psychology professor at the University of Notre Dame: If we reduce the number of lies that we can achieve a higher level of satisfaction. Really? She conducted research involving 110 participants who were asked to stop or reduce the lie for ten weeks. By contrast, other participants were not given specific instructions about the lies. The result, after one of the banned groups do not tell a lie or lie less than three times a week: complain of headache, sore throat, tension, anxiety, and other health problems, reduced. Besides physical health, it turns out the people of the “forbidden to lie” that feel a better personal relationship with others. Thus, if you want to be healthier and happier: Do not lie!